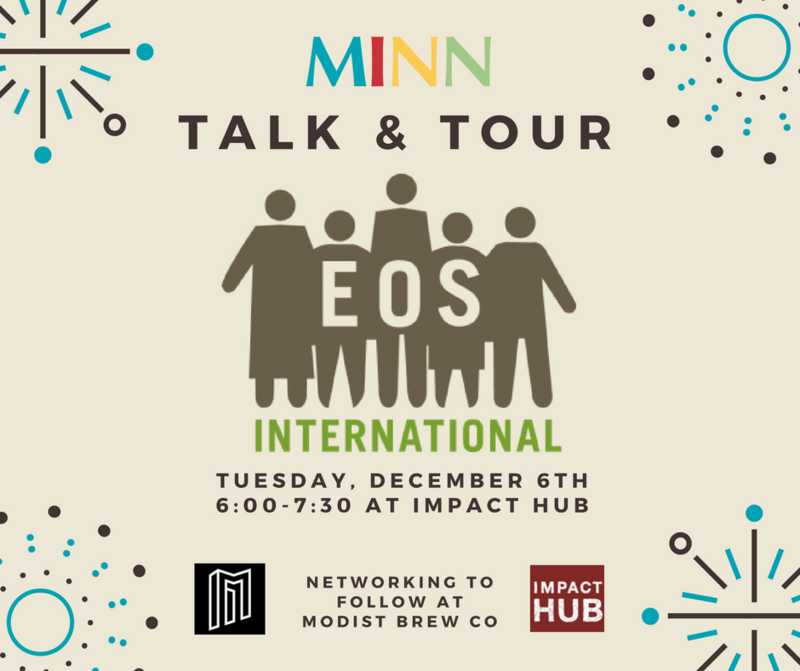 Join MINN for a Talk and Tour of EOS International to get an in-depth look at the organization in a small group setting. The agenda includes an overview of the organization by Wes Meier, Co-Founder & CEO, and a private tour of their space at Impact Hub. Nicaraguan Country Director, Alvaro Rodriguez, will also be in attendance and can answer questions. 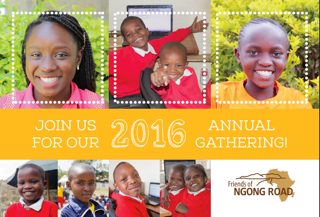 Mark Saturday, October 29th on your calendar! You are invited to the premiere of a documentary film written and directed by Twin-Cities based Iraqi refugees and Iraqi-Americans, followed by a discussion with Joseph Farag, Assistant Professor of Arabic Literature and Culture (UMN), and filmmakers. Reception to follow.